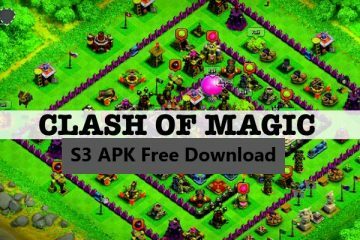 Super Cell are known for their amazing strategy games on different smartphone platform and mainly android. Two of the top games of which they should be really proud are Clash of Clans and Boom Beach. There is no doubt that being an android user, you must have heard of these games. 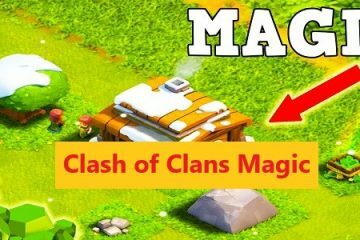 Even though Clash of Clans is the one with the most number of players and is over all more successful, the players on either side keep debating about whether which one of these games is better. Let us have a quick review of the features of these two games and see which one rules at the end. 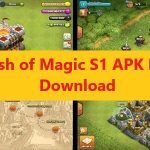 Clash of Clans Features and Game Modes. 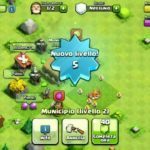 Here is a list of some of the top features and game modes of Clash of Clans. Clash of Clans is the most played strategy game on the mobile platform. 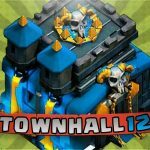 In this game, you build your town hall, work with laborers, raise armies for defense and attack, and climb up the rank and increase your town hall level to make progress. Witchcraft and Stone Age warfare such as dragons, catapults, giants, wizards, archers, foot soldiers, magic, and witches are common in armies. 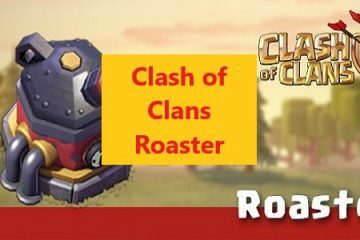 Make clans with friends and other players all over the world to play as allies and conquer more. Wars, friendly wars, training troops and much more. These were the top features of Clash of Clans. Let us now move on to our second game and see what it has got for us. Boom Beach Features and Game Modes. Here is a list of some of the top features and game modes of Boom Beach. Boom Beach is a game based on modern warfare. The gameplay is based on building your bases and attacking the enemies for loot and conquest. Warfare includes machine guns, grenades, and other modern warfare. Multiplayer modes include playing solo mission, co-op and forming allies for raids. Bosses to defeat and requires bigger strategy. 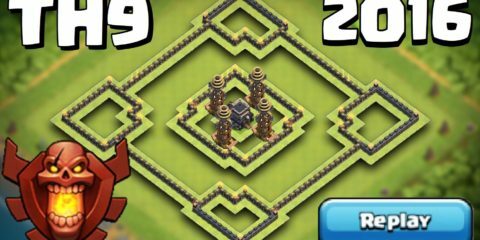 Even though Boom Beach is based on modern warfare, Clash of Clans has much bigger setup which definitely the game an edge over the other. Boom Beach has more options in its multiplayer category and this is the place where you will give more marks to the game. 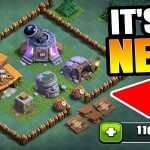 In overall game modes, gameplay, graphics, updates, strategic challengers, and stuff coming from the developers, Clash of Clans definitely outshines its opponent. This is why it is the choice of a hundred million players like you and me. 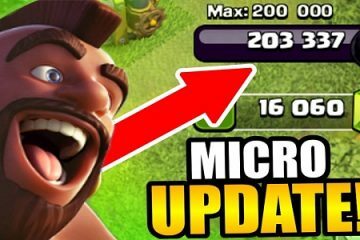 To get latest news and updates on Clash of Clans, keep visiting our website.